CBS News Intern: Package reported and edited by a group of CBS Interns, during internship with CBS’s 24 streaming news service CBSN. 2016. 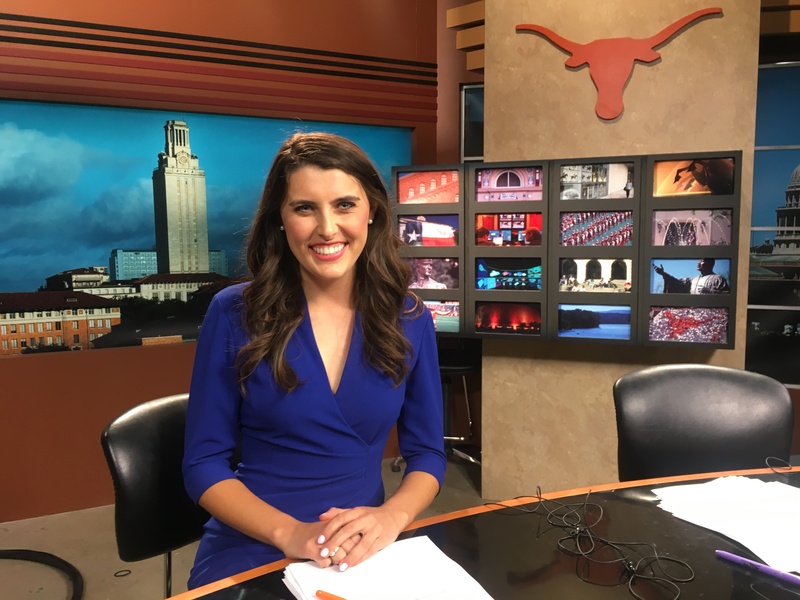 KXAN Investigative Intern: Playlist of packages written and edited as an intern at the local NBC affiliate in Austin, TX. 2016.